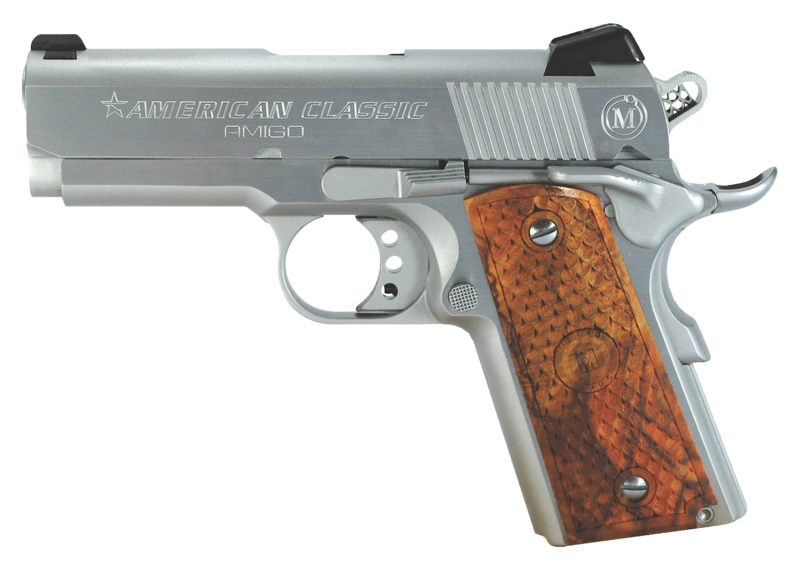 The first in Bersa''s American Classic line is indeed a Classic, built on a classic 45 ACP Governmen.. 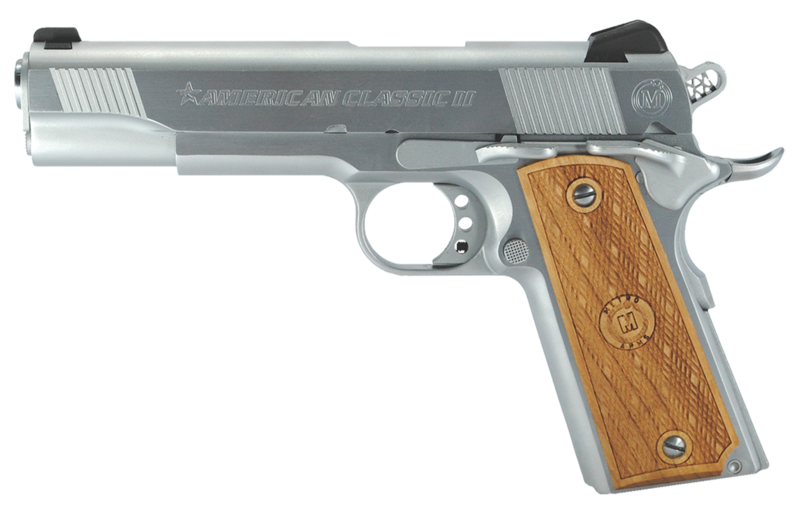 The Classic II, by American Classic, is a single action pistol with a Novak-style rear sight and a d..
American Classic 1911 Classic II is a single action pistol with a Novak-style rear sight and a dovet.. 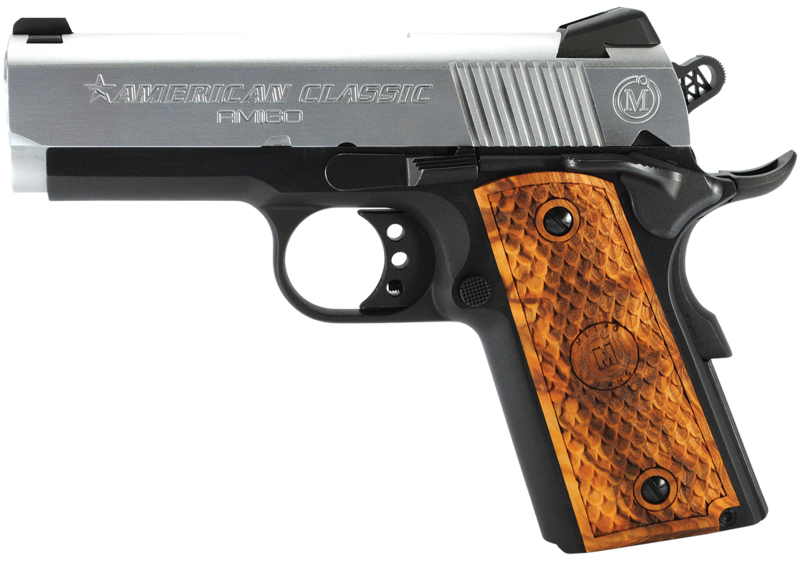 The Amigo comes in 45 ACP and is the smaller gun of the American Classic 1911 series with a shorter ..
American Classics''s 1911 Amigo doesn''t sacrifice power and reliability. 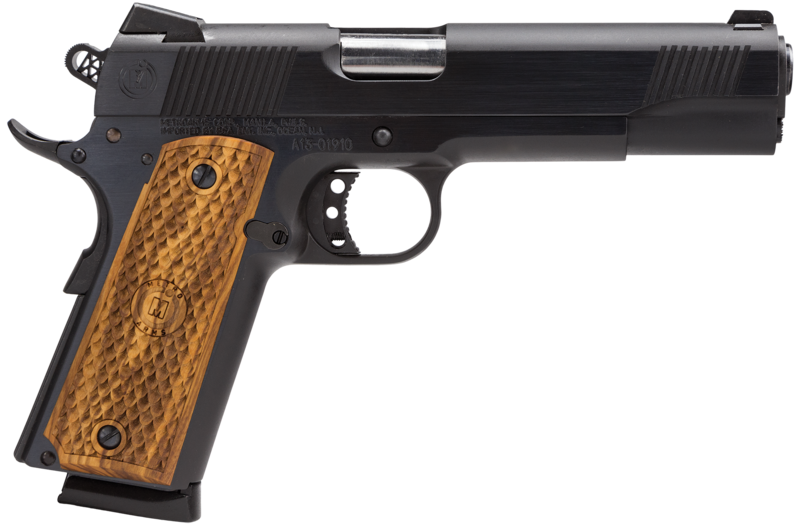 It is fitted with a bull-t.. 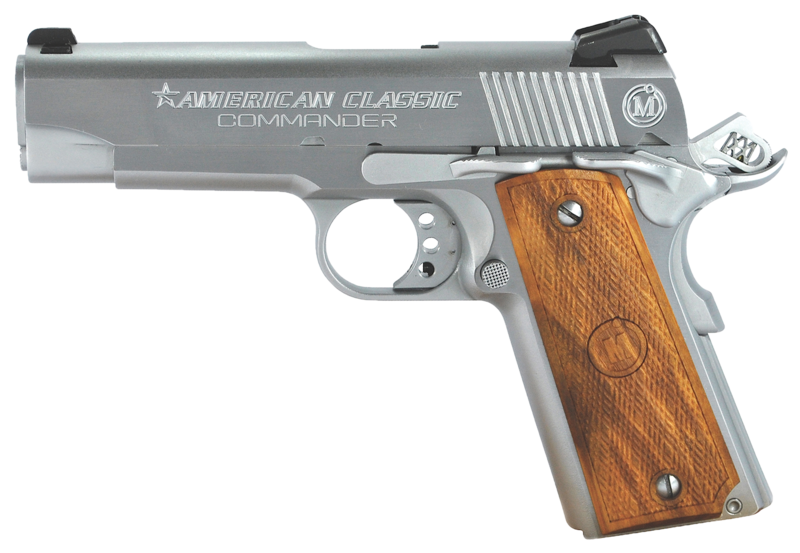 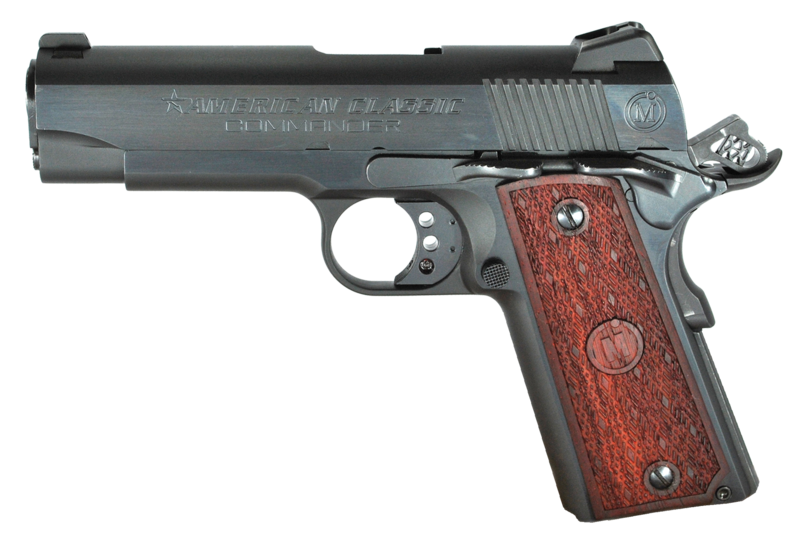 The American Classic 1911 Commander is a single action pistol with a Novak-style rear sight and a do.. 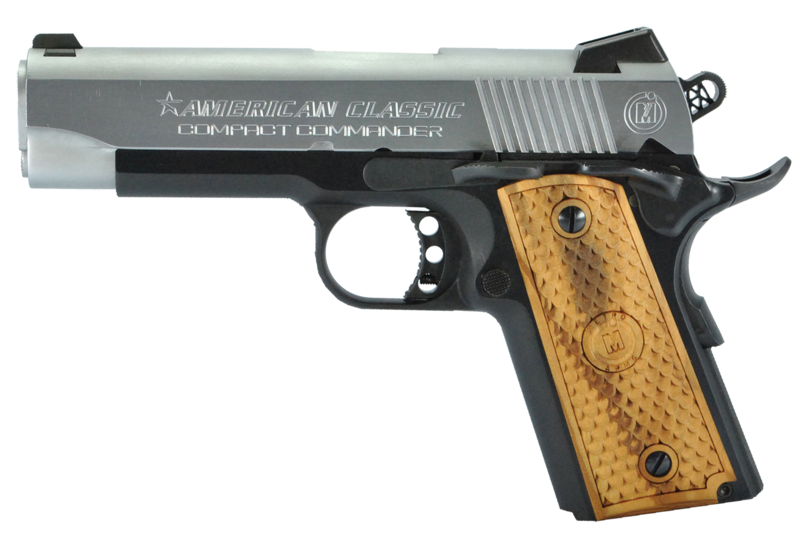 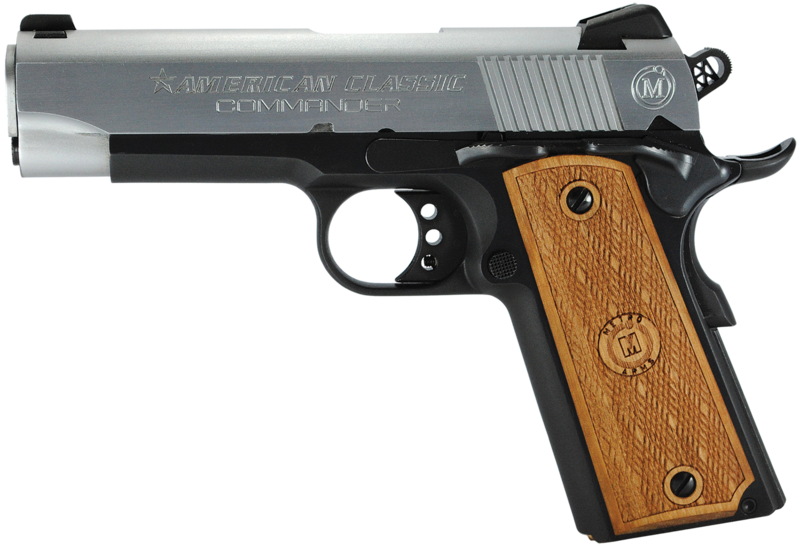 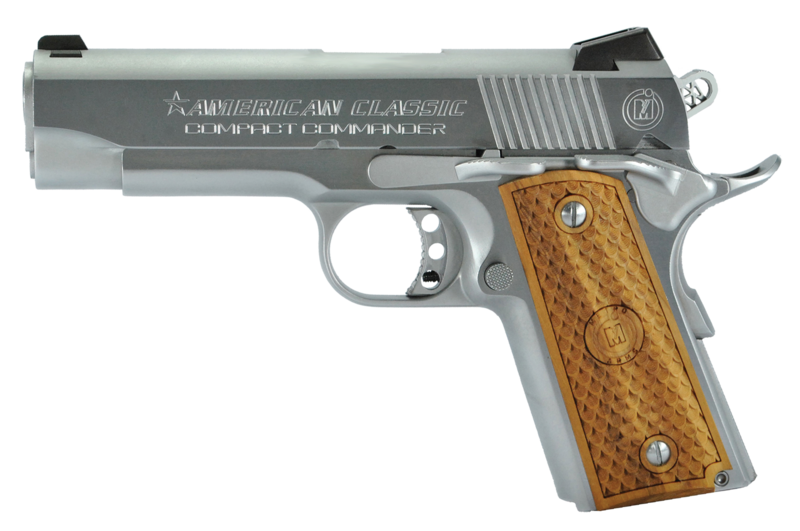 The American Classic 1911 Compact Commander is a single action pistol with a Novak-style rear sight ..
American Classic''s 1911 Trophy model semi-automatic pistol has an all 4140 steel frame and barrel w.. 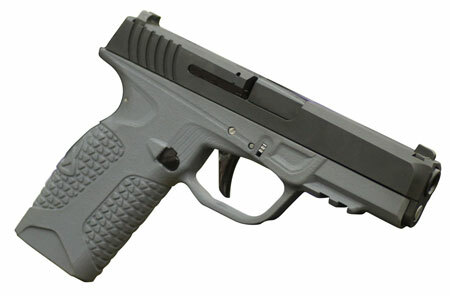 This PD10 firearm features a black nitride stainless steel slide, an Ameriglo front sight, gray poly.. 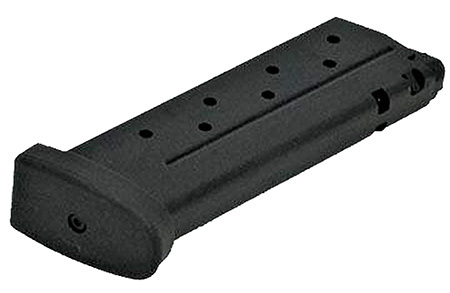 These magazines fit the BP Concealed Carry model guns.Caliber: 380 Automatic Colt Pistol (ACP)Capac.. 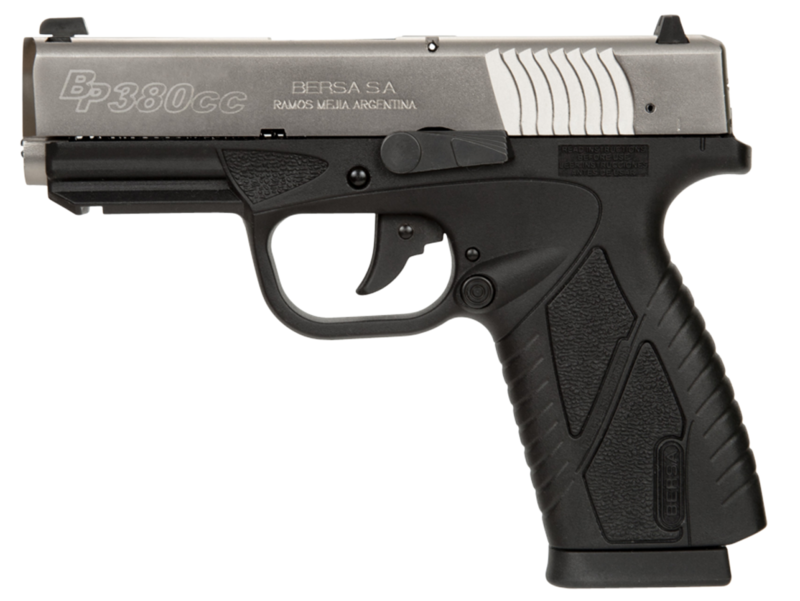 This Bersa Polymer 380 Conceal Carry 8 round magazine is made of steel and has a polymer feeder plat.. 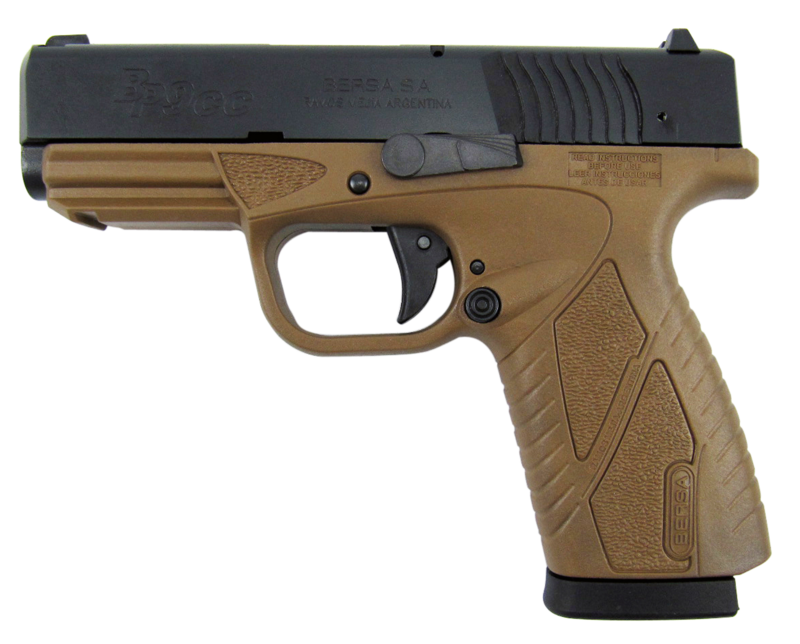 The BPCC is Beras''s first polymer frame handgun, and is specially designed for concealed-carry pers.. 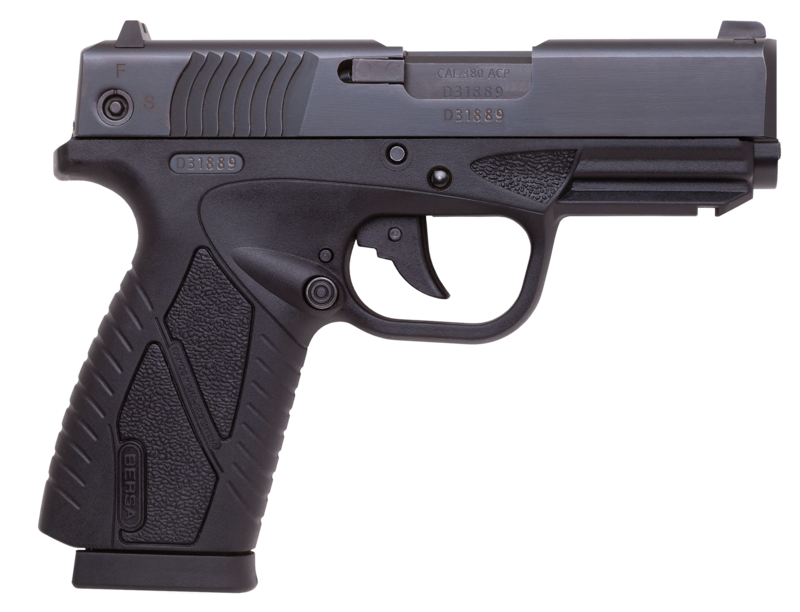 The BPCC (concealed carry) is the first polymer-framed handgun from Bersa. 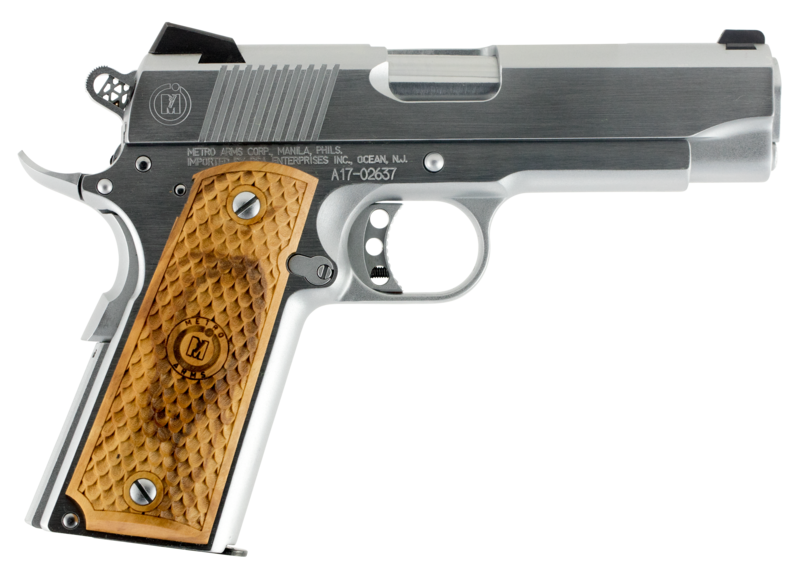 It was specially designed.. 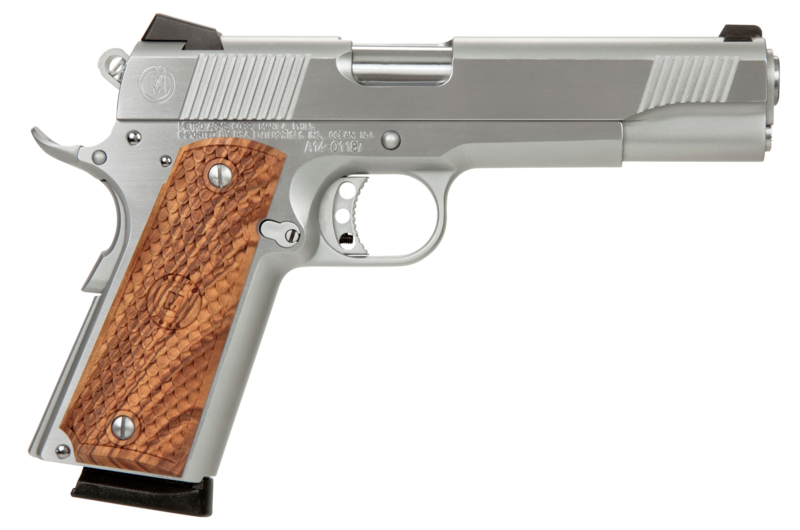 Caliber: 40 Smith & WessonCapacity: 6 rd.. Caliber: 40 Smith & Wesson (S&W)Capacity: 6 rdFinish: BlackModel: Concealed Carry 40 S&WMaterial.. 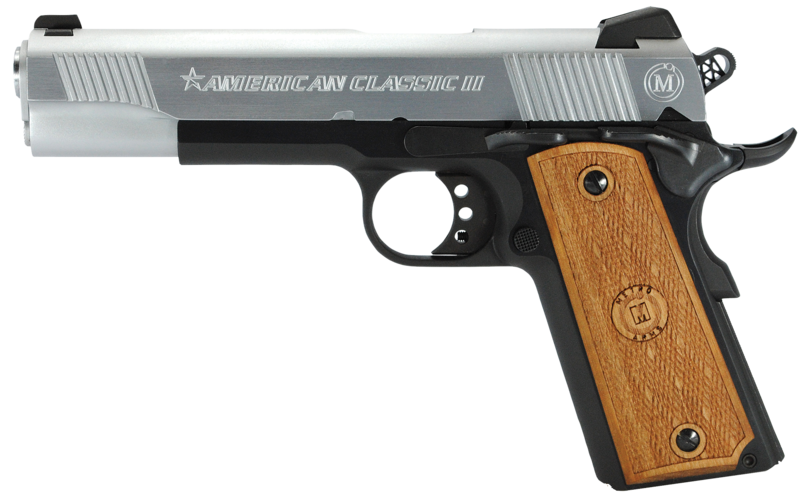 Type: PistolAction: DoubleCaliber: 40 Smith & Wesson (S&W)Barrel Length: 3.3"Capacity: 6+1Safet.. 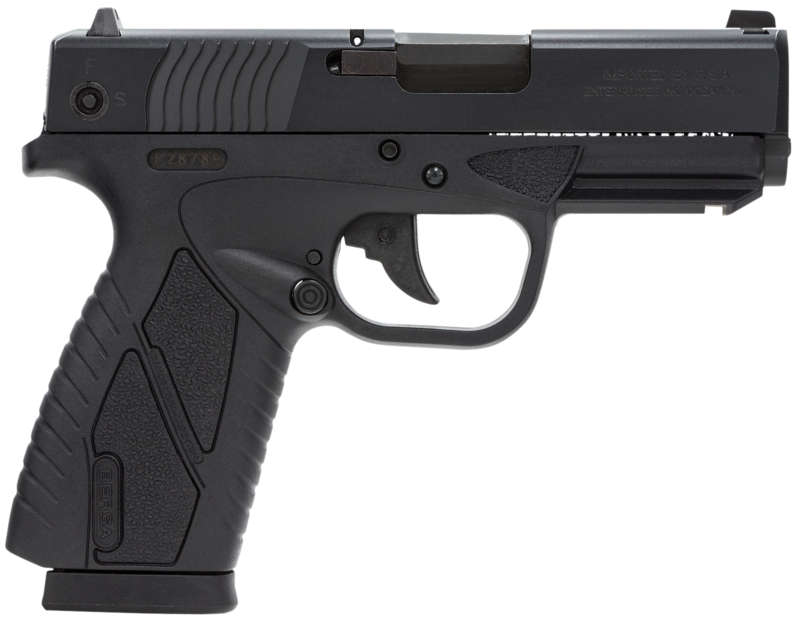 This magazine fits the BPCC (Concealed Carry) model.Caliber: 9mm LugerCapacity: 7 rdFinish: Black..